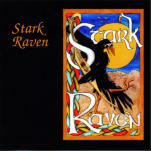 The Debut Release from Stark Raven-This is the CD that started it all for Stark Raven. Includes all-time favorite Raven compositions, "Change in the Air," "Where Lydia Lies," and "My William" "Stark Raven shows versatility while maintaining a unique, identifiable sound...The fast tunes flow and the slow ones are riveting. 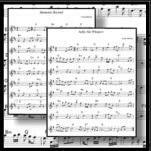 The playing is incredibly tight..."
The smash second release from Celtic band, Stark Raven, featuring the band's fresh arrangements of traditional songs such as "John of Hazelgreen" and "The Dunn Song," along with new original material. 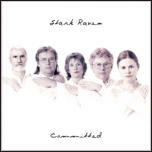 "Committed" is the much-anticipated 2nd release by the Midwest's Celtic/Original band, Stark Raven. 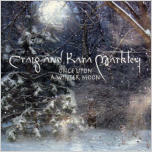 Featuring a blend of original compositions and unique arrangements of traditional songs, this recording promises to be a winter listening classic. 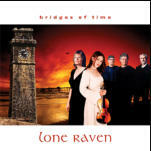 Craig and Kara, along with some of the finest musicians in the area, have created a World/Celtic music CD with some very diverse instrumentation. 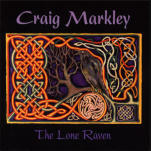 "Putting this album on your audio system is akin to opening a treasure chest; jewel after jewel tumbles out"
2006 release from Craig and Kara Markley, with their band Lone Raven. 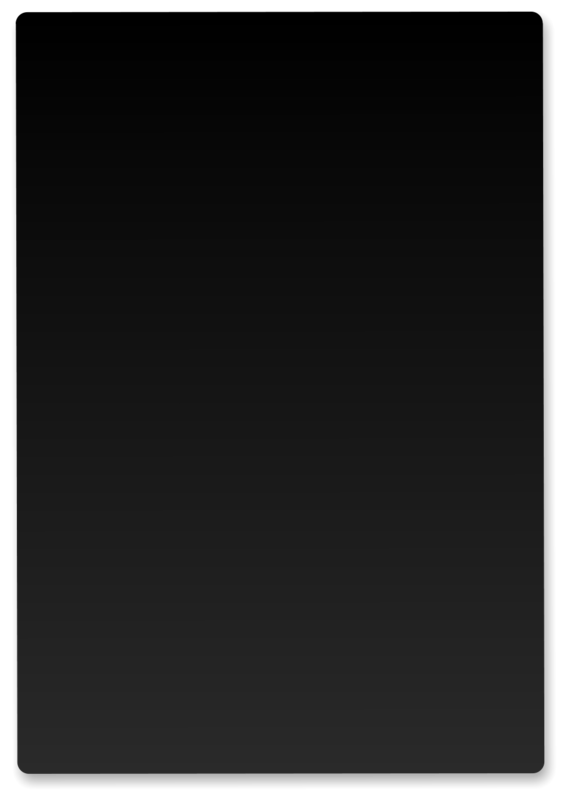 The CD features a blend of new material and tracks from four previous CDs. All previous tracks have been remixed/remastered .  "From fiery Irish reels to Gypsy fiddle tunes of Romania to haunting airs, this band does it all and does it well!" 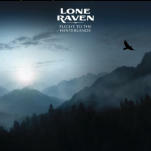 The much anticipated new CD from Lone Raven, with a varied blend of music from around the world, plus some new original compositions. "Featuring Craig Markley, Kara Markley, Elizabeth Blickenstaff, Neil Jacobs and Sid Omasta"